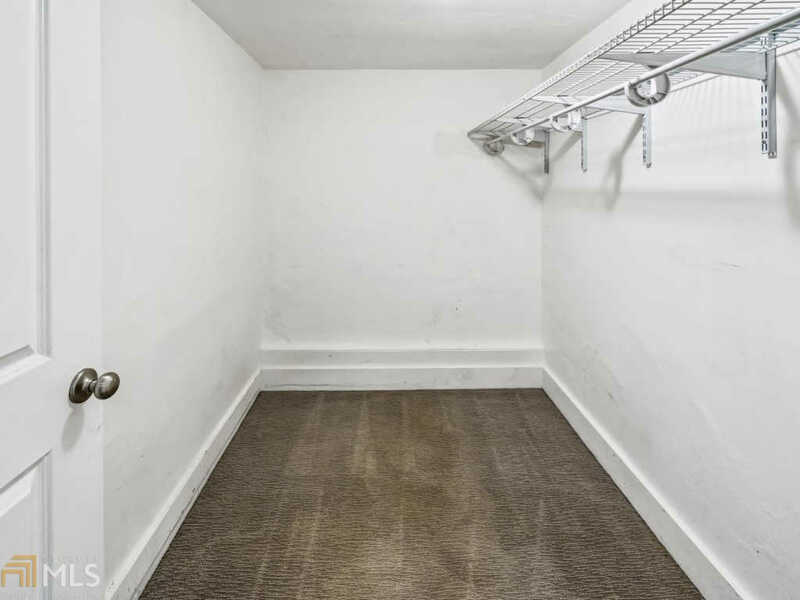 Charming condo in the heart of Midtown. 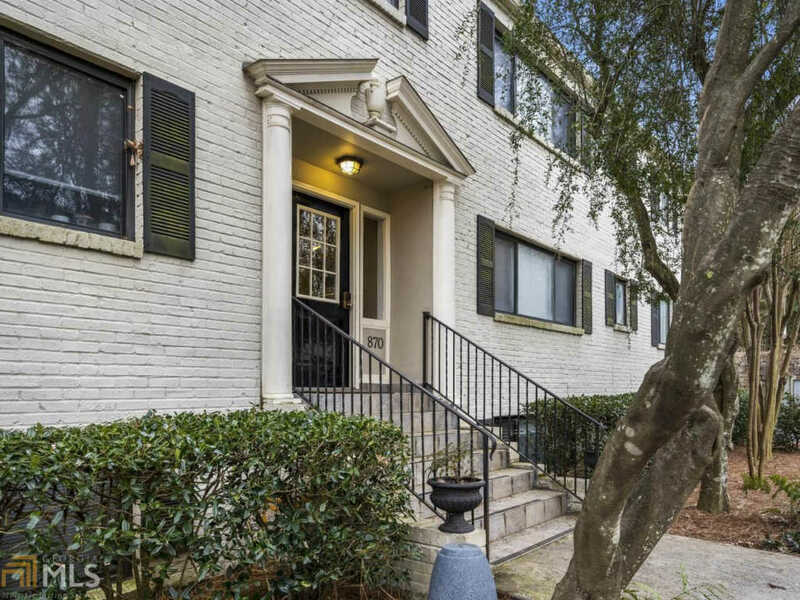 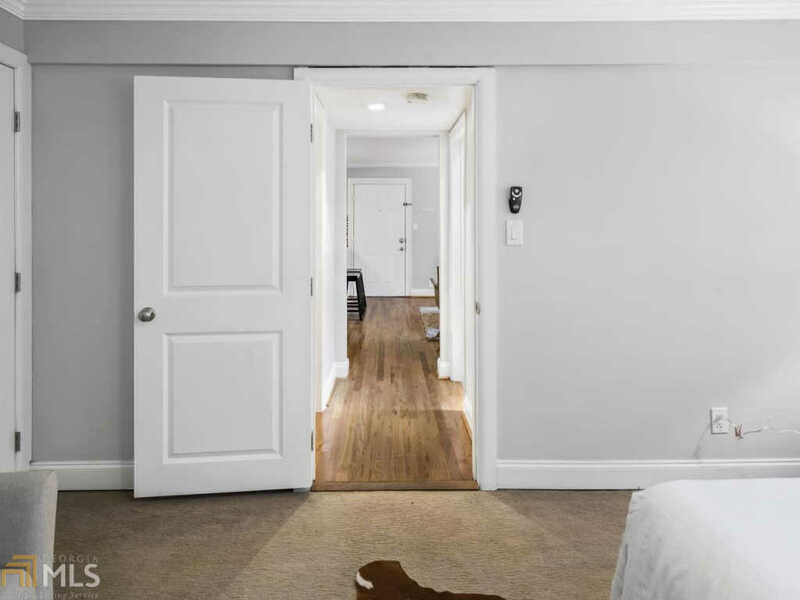 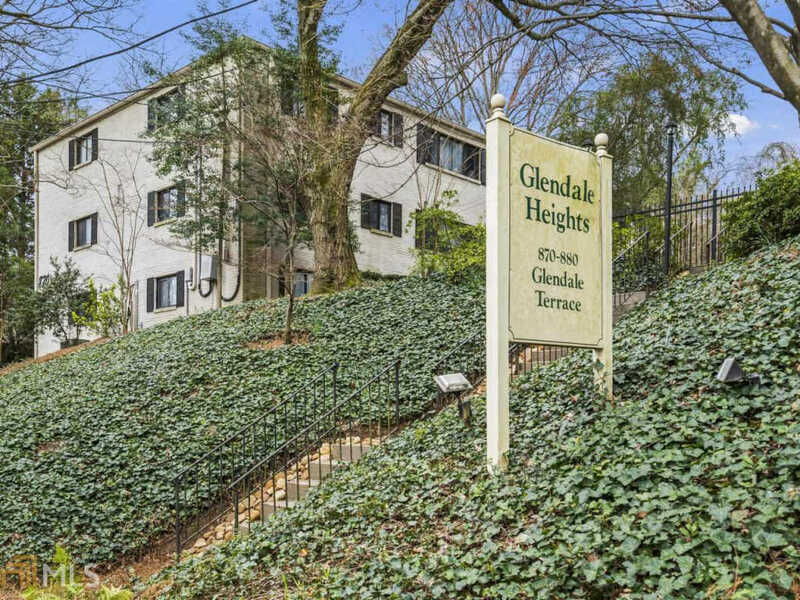 Live just steps away from Piedmont Park, the BeltLine, shops & restaurants. 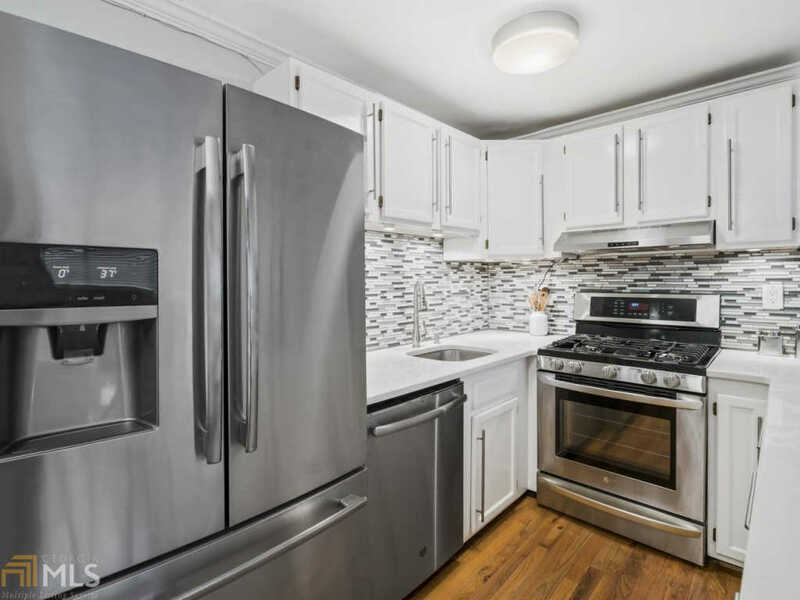 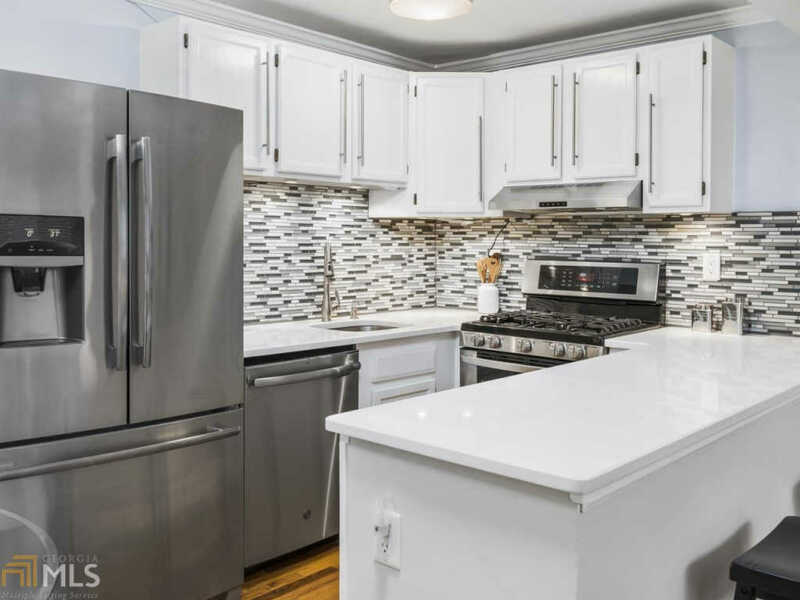 Recently updated including a stunning chef's kitchen w/ quartz counter tops & stainless steel appliances. 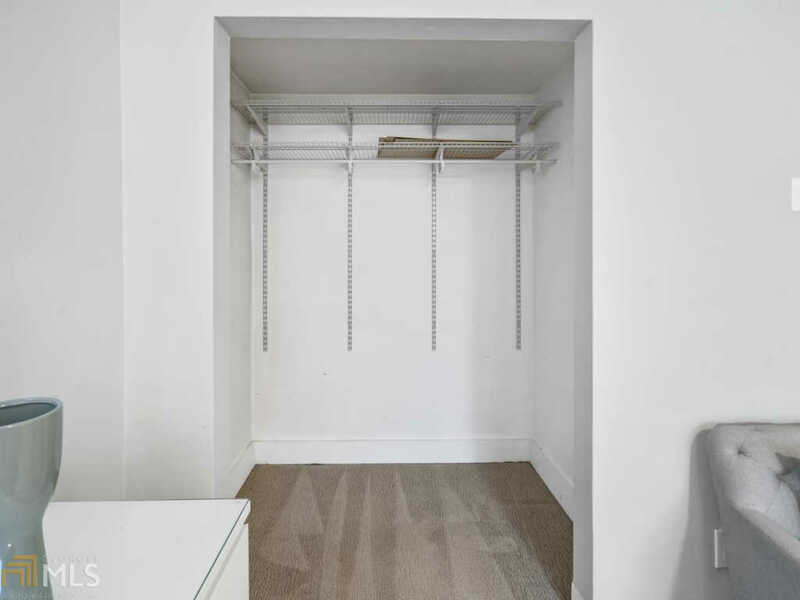 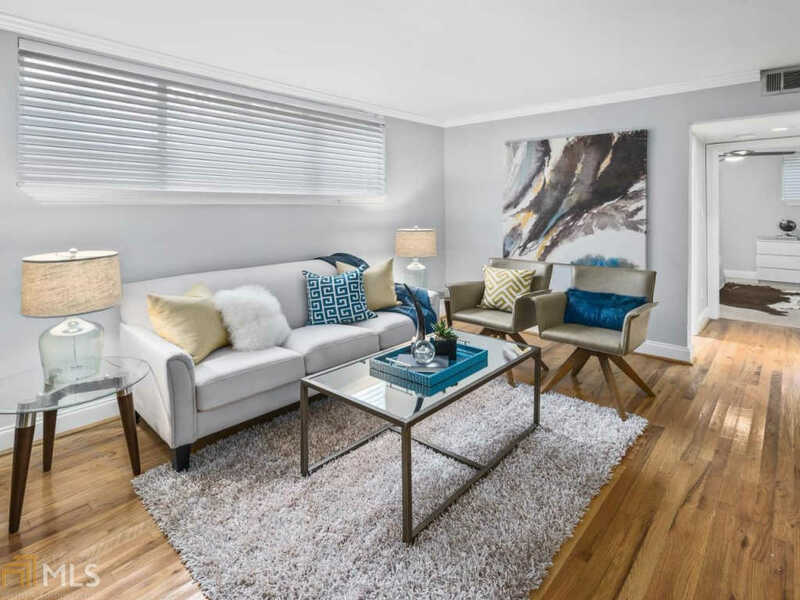 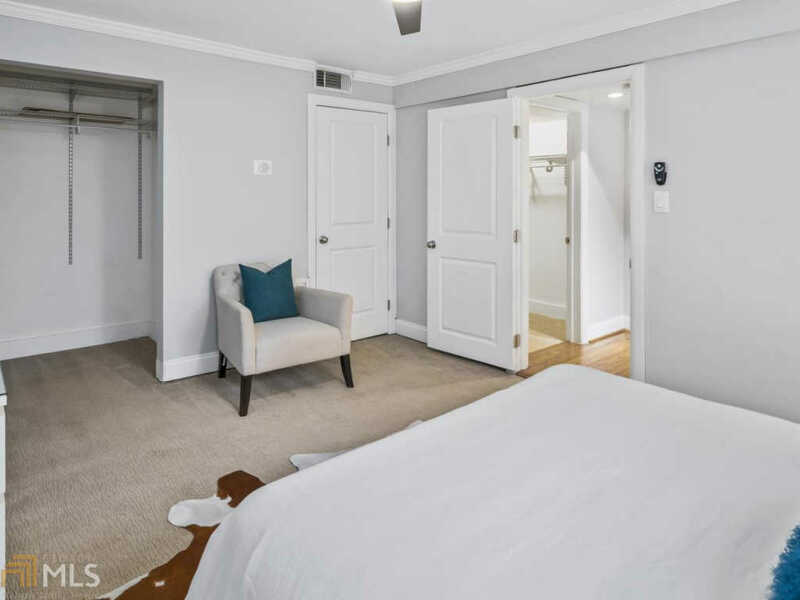 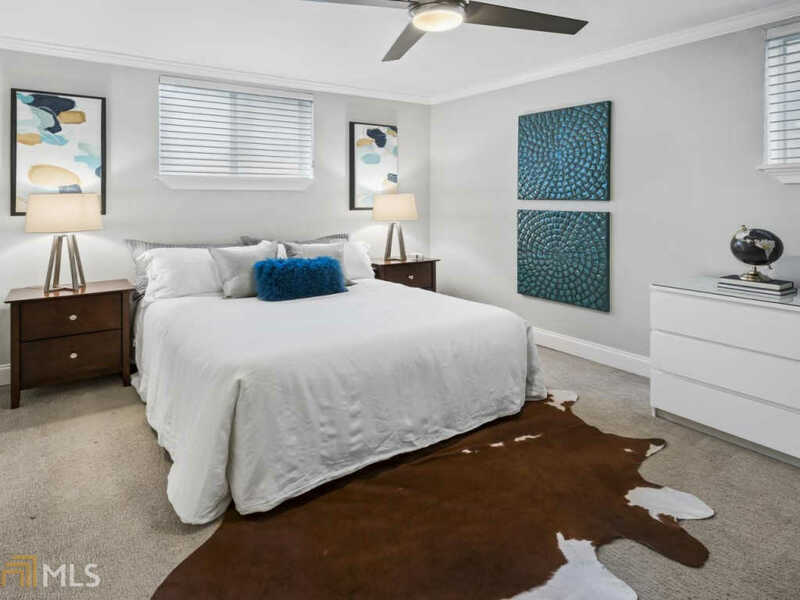 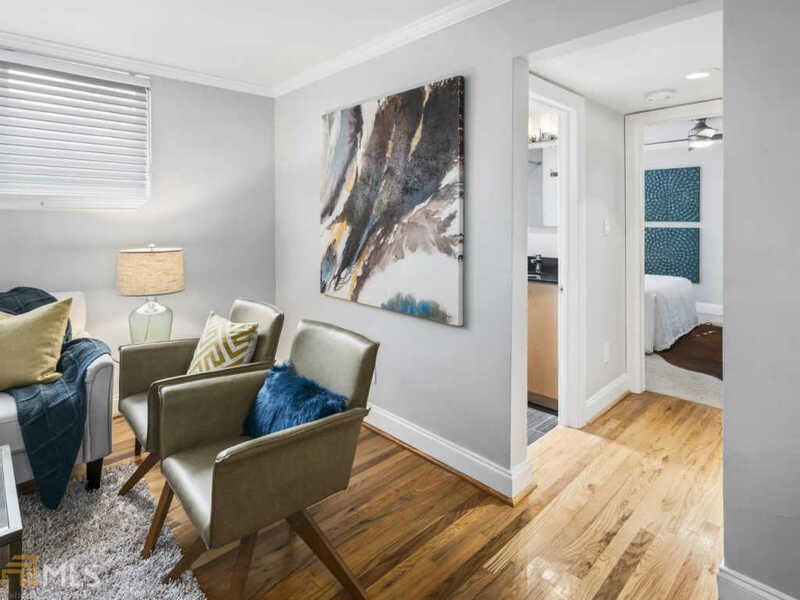 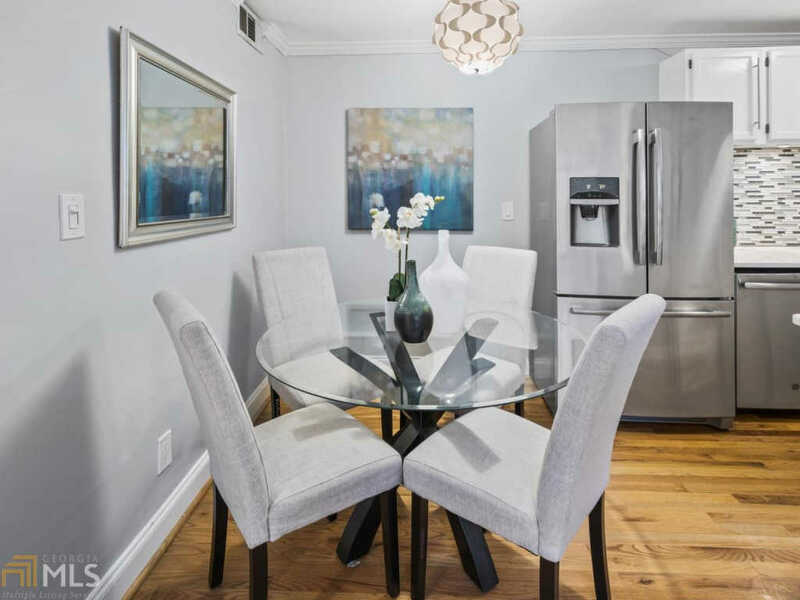 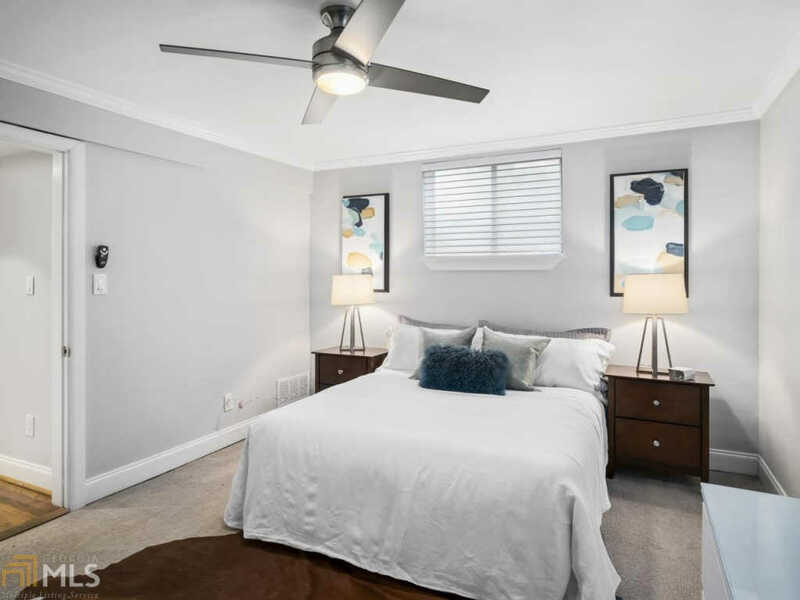 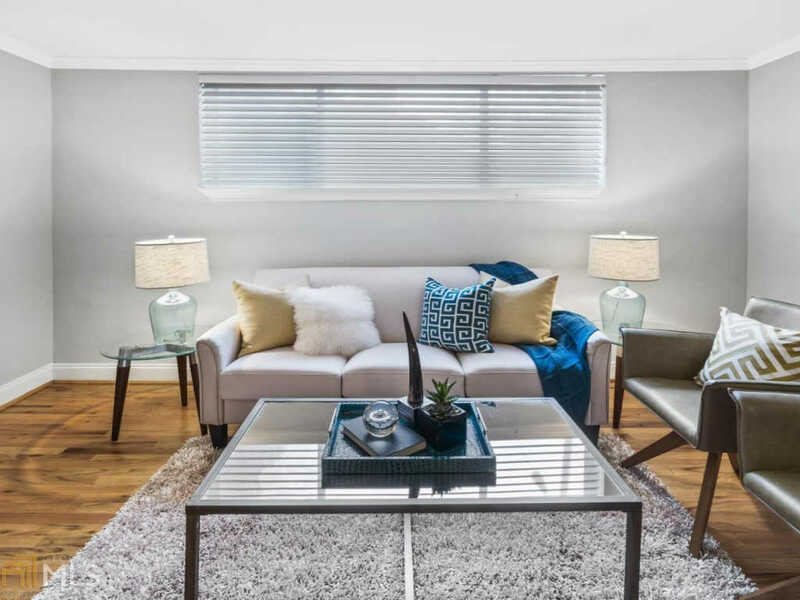 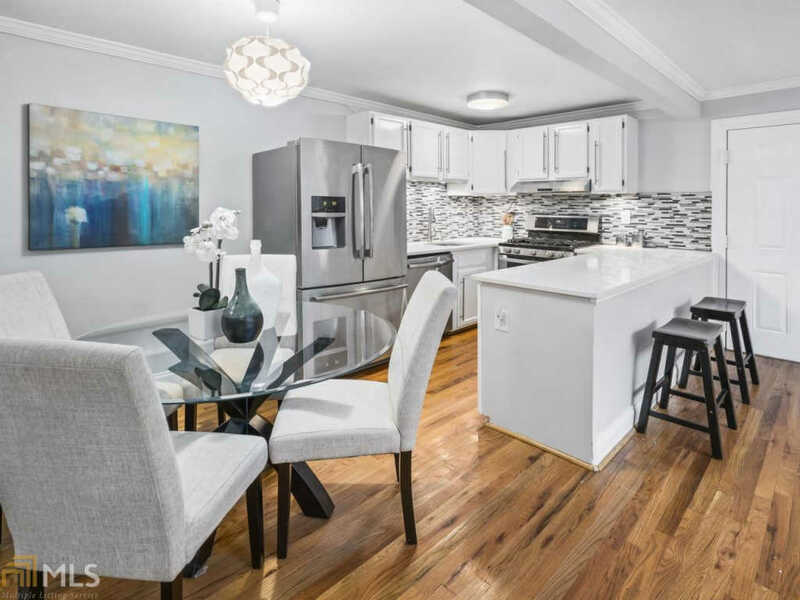 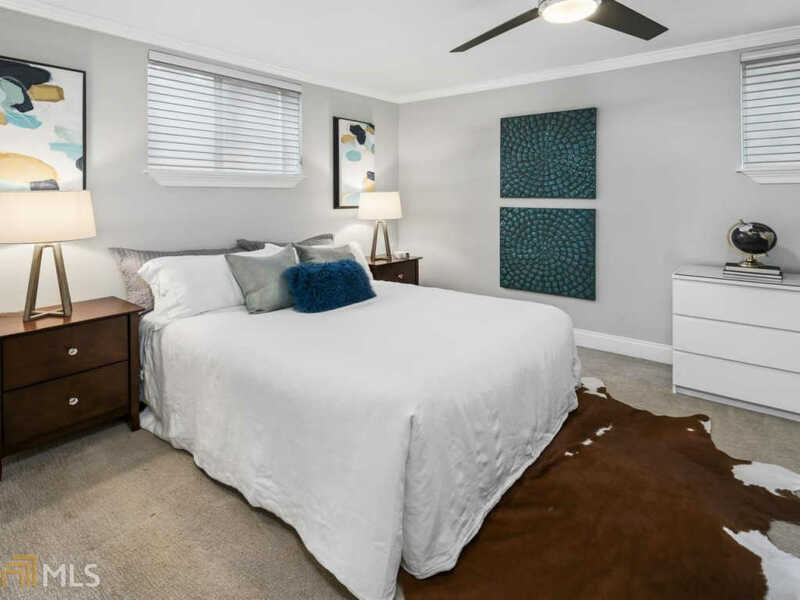 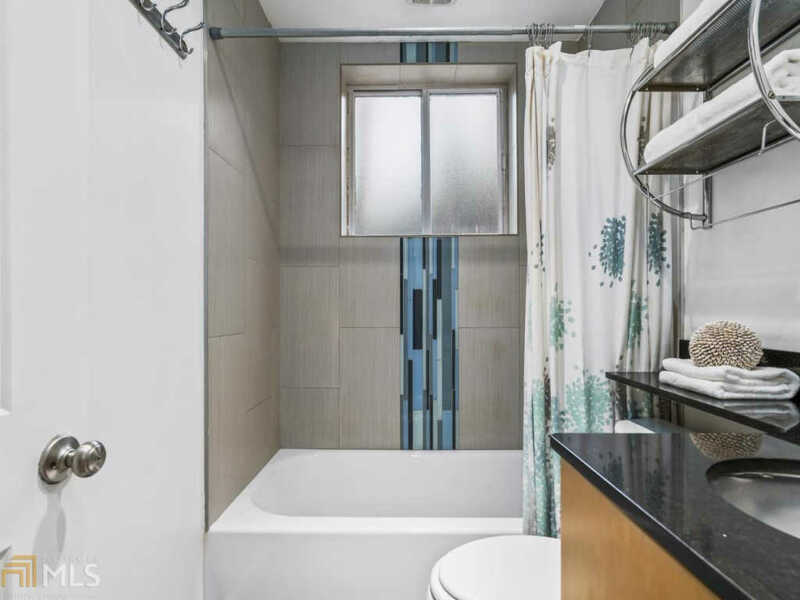 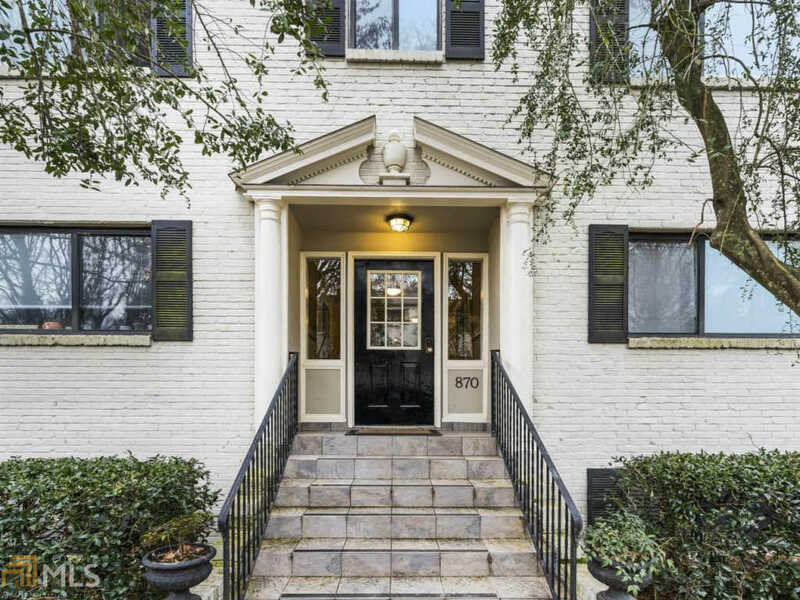 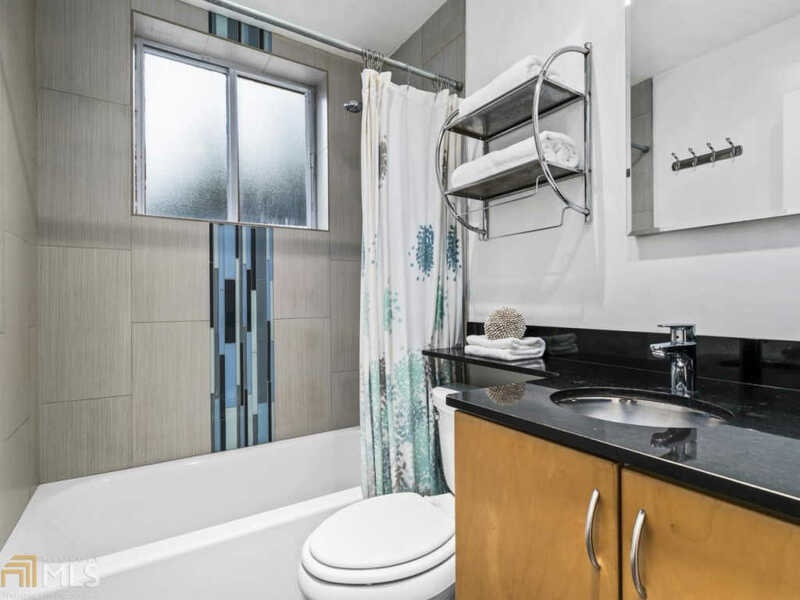 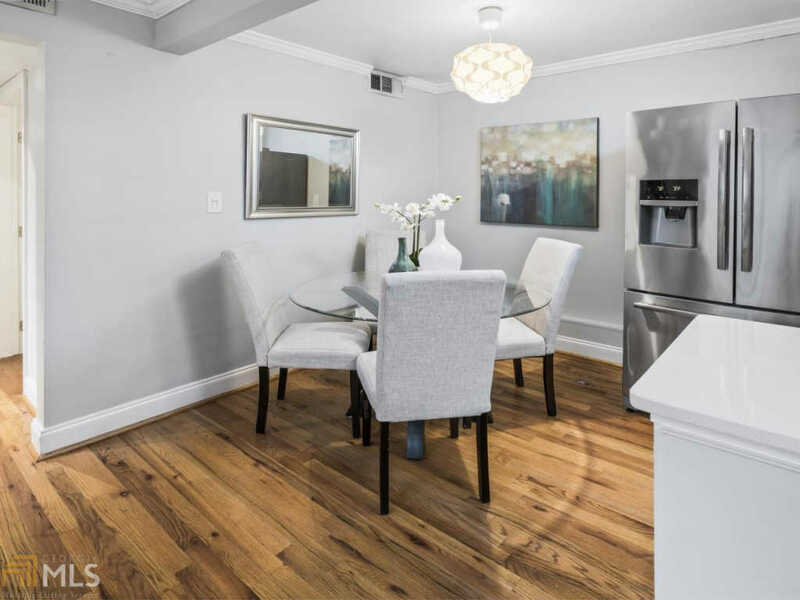 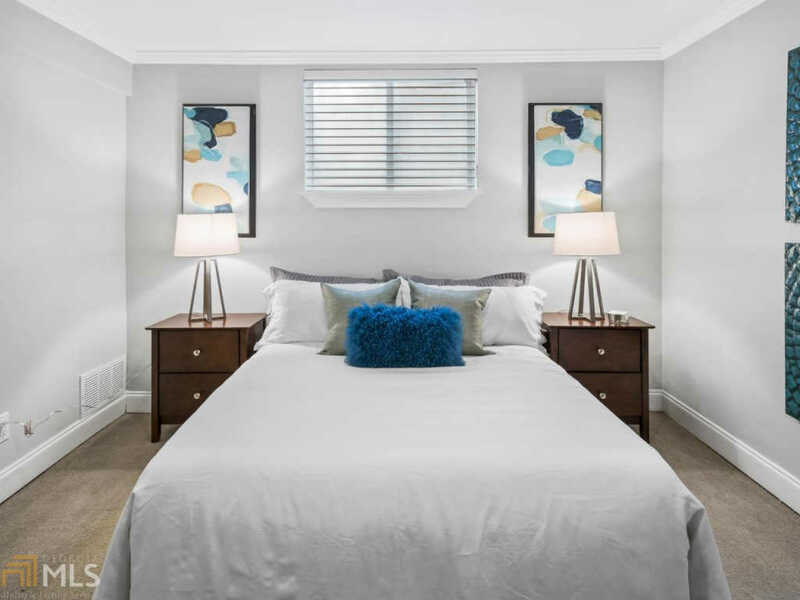 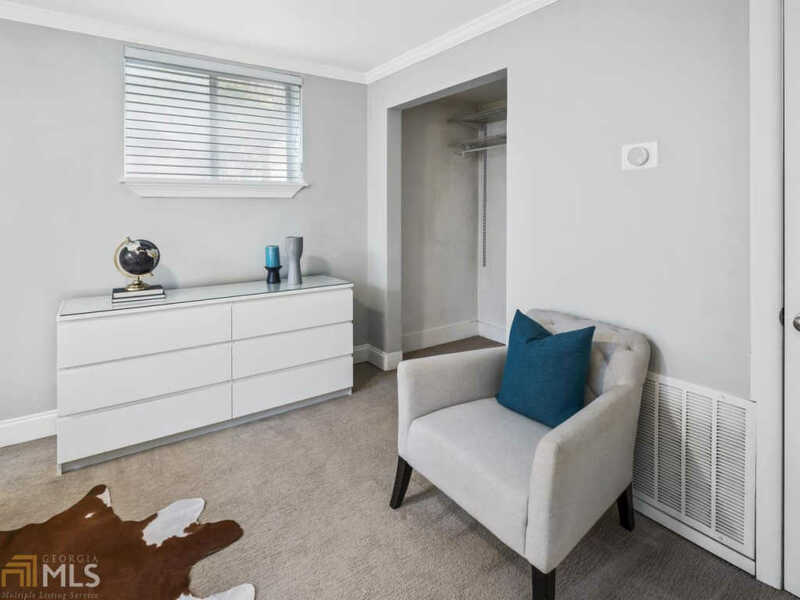 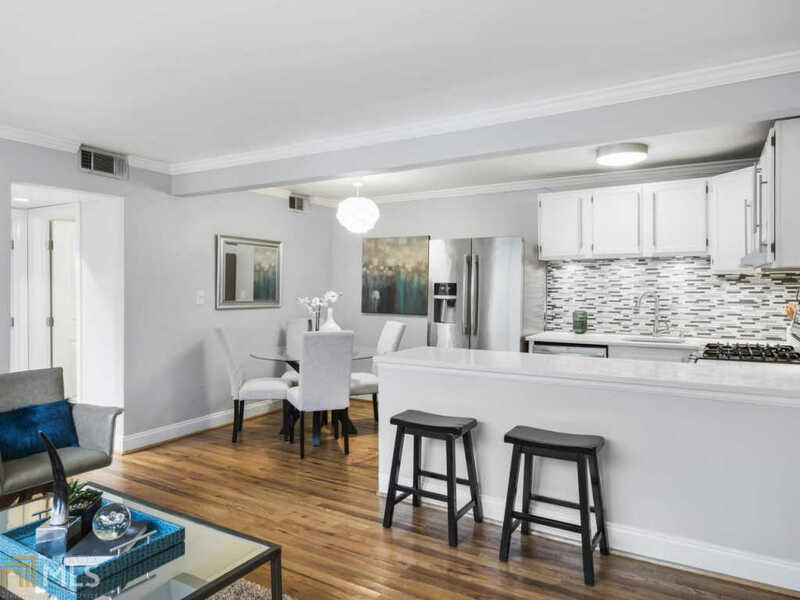 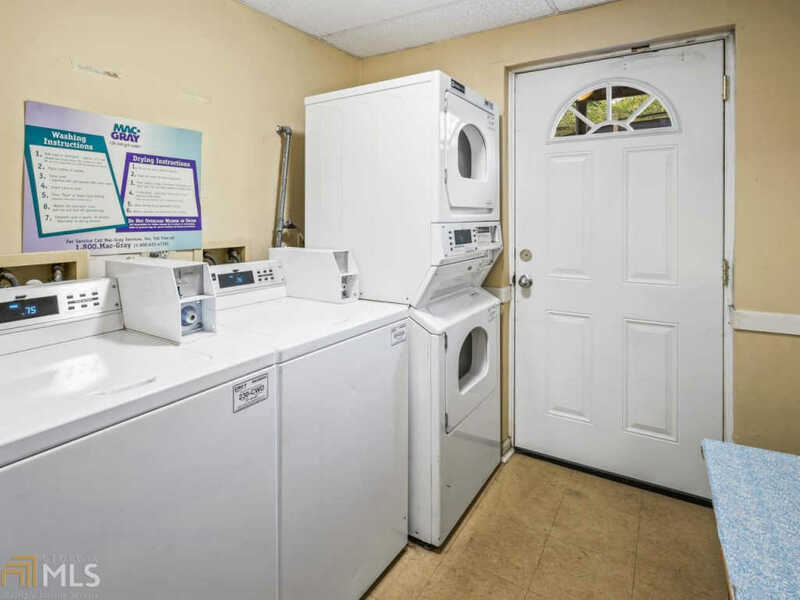 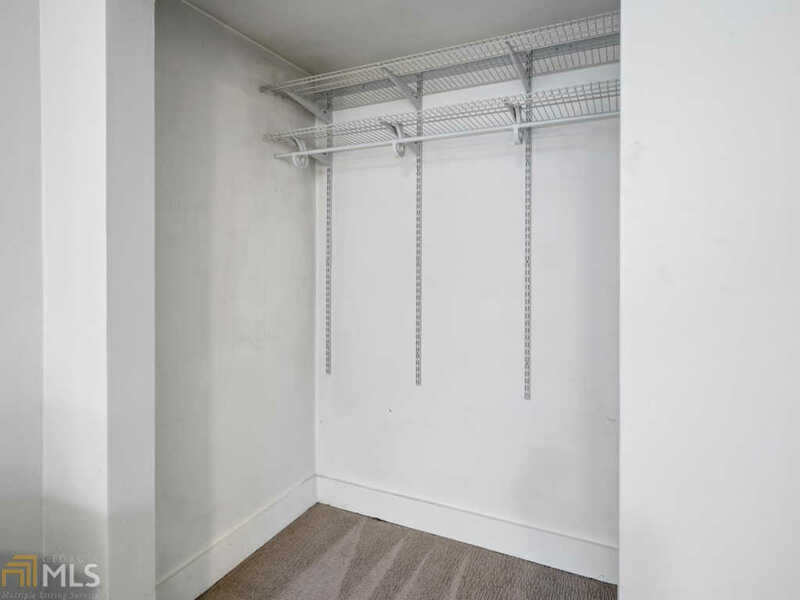 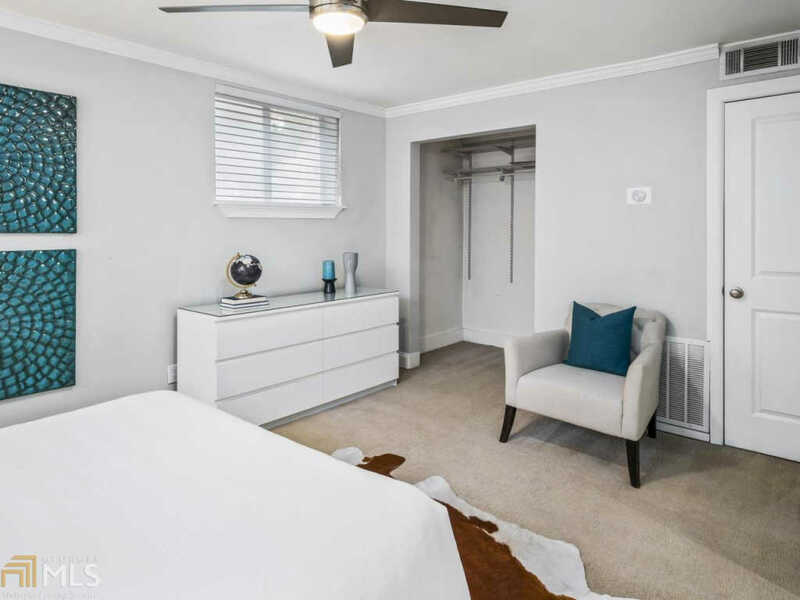 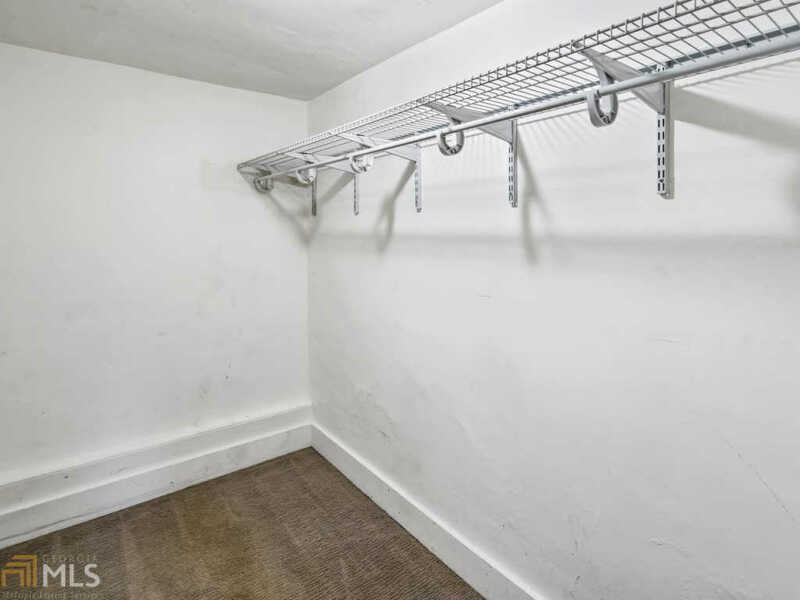 Beautiful hardwood floors, over sized master bedroom, walk in closet, & an additional extra large closet across from the newly updated bathroom storage is not a problem & makes this condo a Midtown resident's dream. 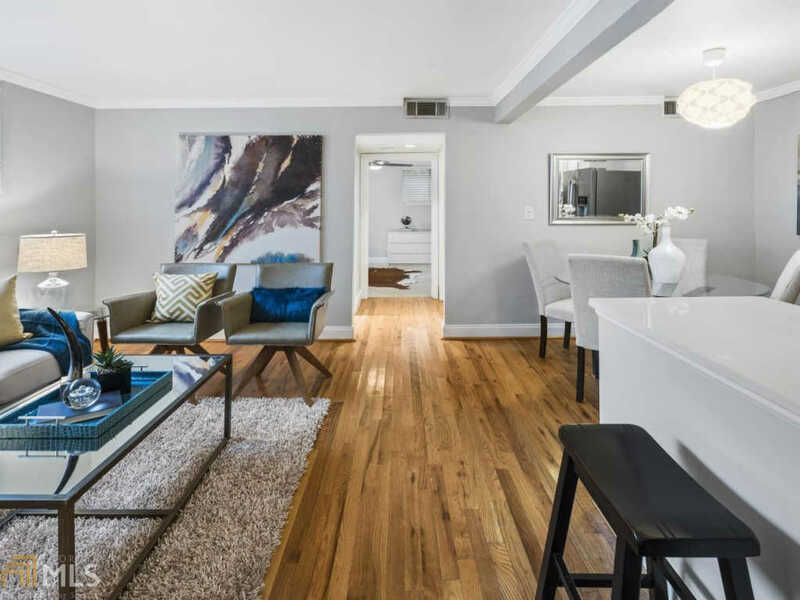 Assigned parking, street parking for guests, along w/a pool on the property, Midtown living does not get better than this.